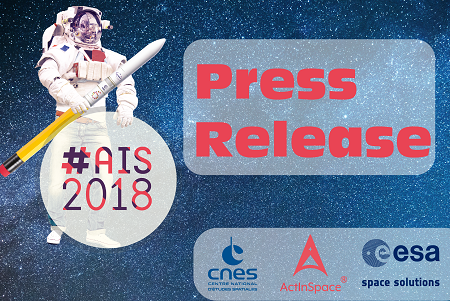 As ActInSpace grows, the CNES created a press statement to explain what ActInSpace is all about. 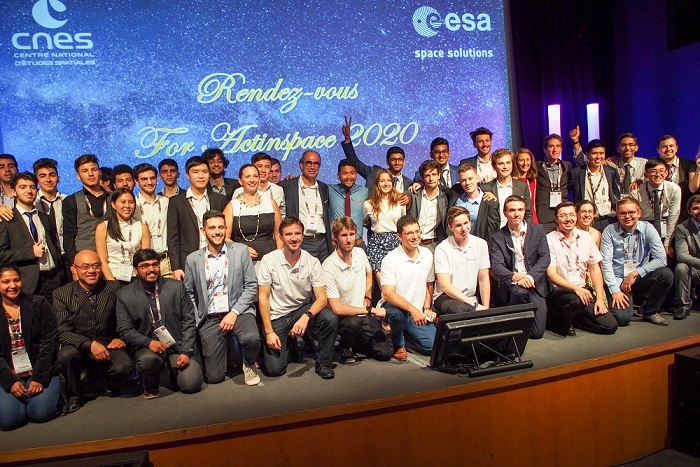 Friday 25 and Saturday 26 May, CNES, ESA and ESA BIC Sud France will be organizing ActInSpace®, the top international competition devoted to space applications. Midway between a hackathon and a start-up weekend, ActInSpace® will be held concurrently in some 40 countries and 70 cities on all five continents. Open to entrants from all horizons, the competition aims to develop entrepreneurship and forge ties between space stakeholders and citizens by setting challenges for teams to solve based on patents, software, data or space infrastructures. 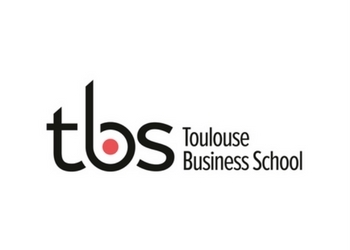 ActInSpace® was initiated by CNES in May 2014. Here you will also be able to download a PDF version of the release.